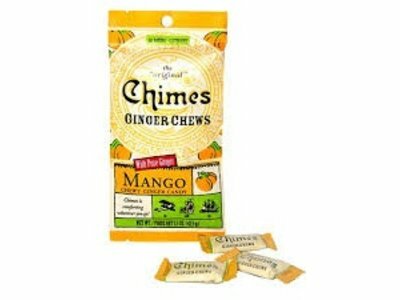 Original Chimes mango ginger chews. Perfect for a soothing and comforting treat. 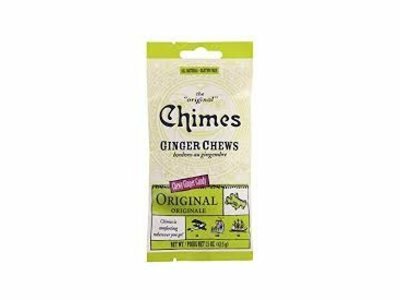 Unlock the amazing powers of ginger in a little chew. Chimes are perfect while traveling. 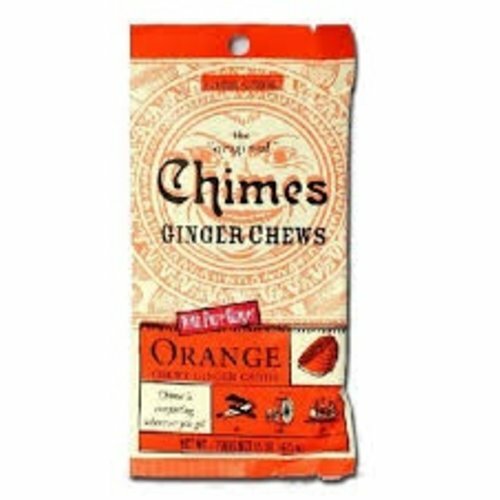 A soothing and comforting treat for anytime or place. Add a little kick to your day. 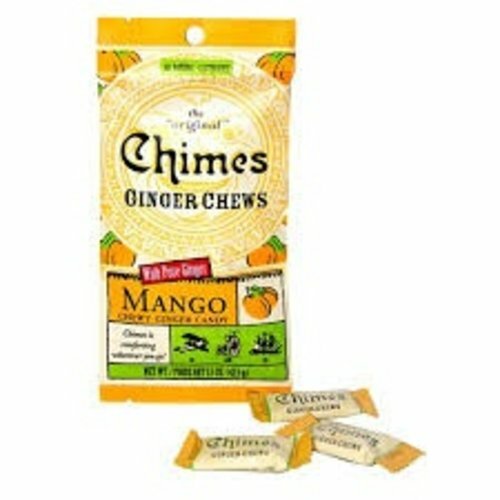 Original Chimes ginger chews. 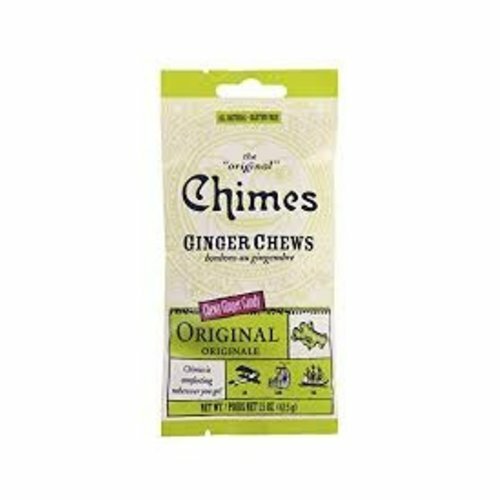 Unlock the amazing powers of ginger in a little chew. 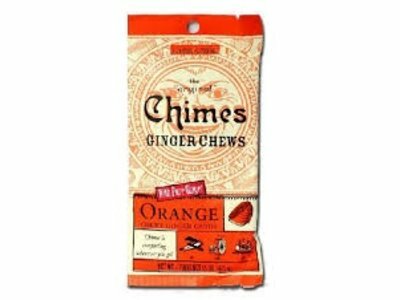 Made with real ginger.